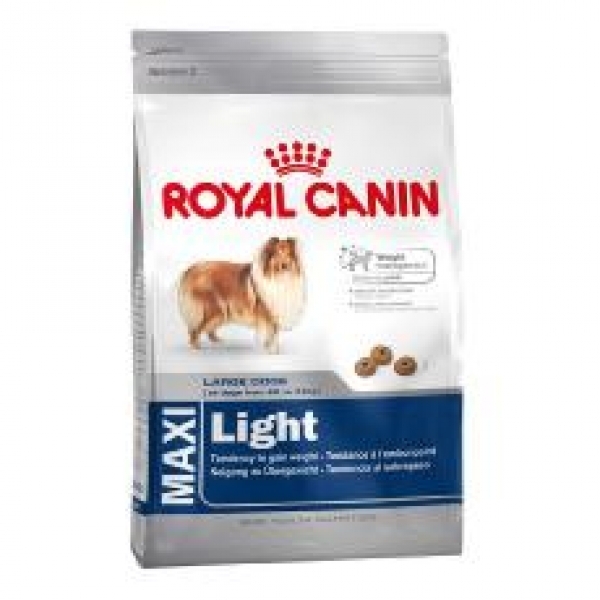 Royal Canin Maxi Light Dry Dog Food is for those dogs that are over 26kg and over 15 months. The combination of varied carbohydrates (Rice, Maize and Barley) allows a slow release energy. The reduced calorie content and increase protein levels helps promote healthy muscle mass.